Our Marketing Consultants are trained to help you identify the key actions you need to be taking in your business to create a long-term, sustainable increase in sales and profits. 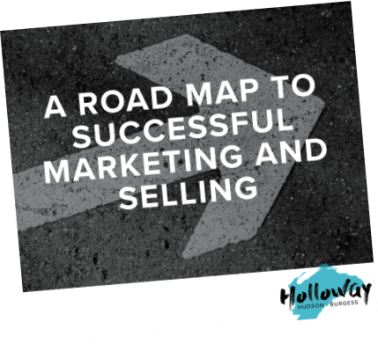 We start off by working closely to develop an effective marketing plan and then we go about helping you implement that plan throughout the year to maximise your results. We will teach you the 4 simple steps to building better relationships with your customers, converting more sales, and boosting repeat business. You don’t have to be a slick sales person to be good at selling - you just need the desire to help your customers get what they need. Like the way we look at marketing a bit differently, but unsure how to apply it to your business? Over the past 35 years, we have created a long list of dos and do not’s when it comes to producing marketing material across a wide range of media. We have a full team of trained consultants and graphic designers, so if you like our results-driven style of marketing and have a specific project we could help with, then we’d be more than happy to help.